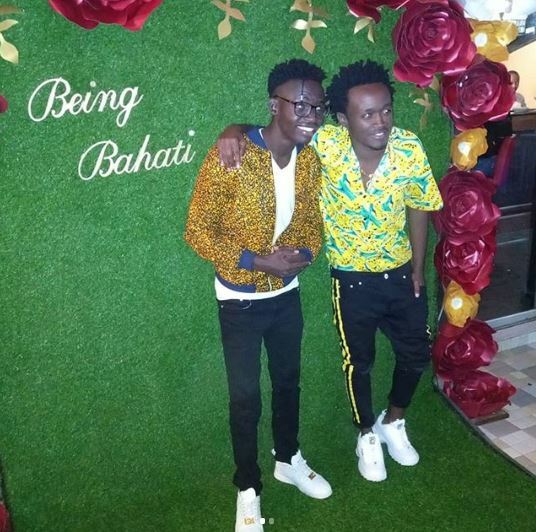 Kenya’s gospel artiste Bahati is set to enter the world of reality television following the quiet launch of his show, Being Bahati, last night. 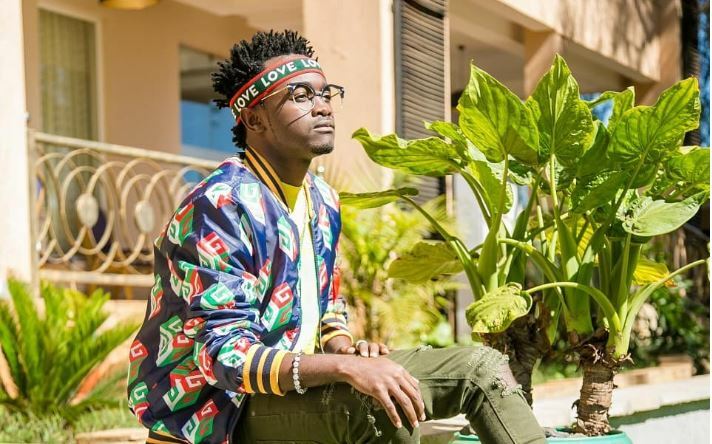 The show will prominently feature Bahati’s love life as well as behind the scenes stories of his celebrity lifestyle. It will feature his wife Diana Marua, his baby mama Yvette Obura, and his two daughters. 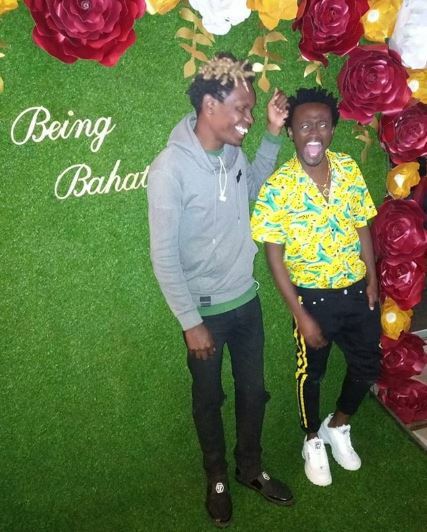 The show also sees Bahati laugh all the way to the bank after inking a multi-million deal with Nation Media Group’s, NTV, for the exclusive airing rights. The show is expected to premiere on July, 22 and will air every Sunday. “You might have seen the advert running on NTV about a show I am featured. It’s a reality show that will start to air after the World Cup. 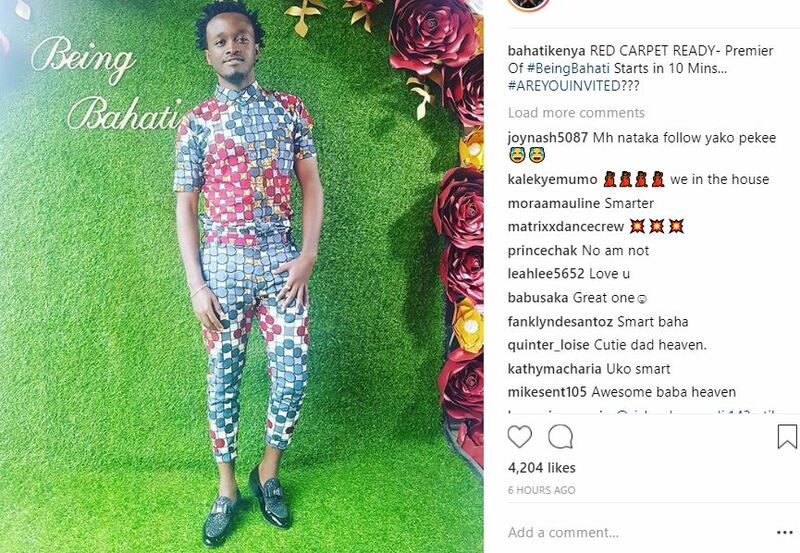 It will air during prime time on Sundays,” Bahati says. “There is so much that people don’t know about me, like my wedding, the dowry payment ceremony and much more about my personal life,” added the hitmaker. 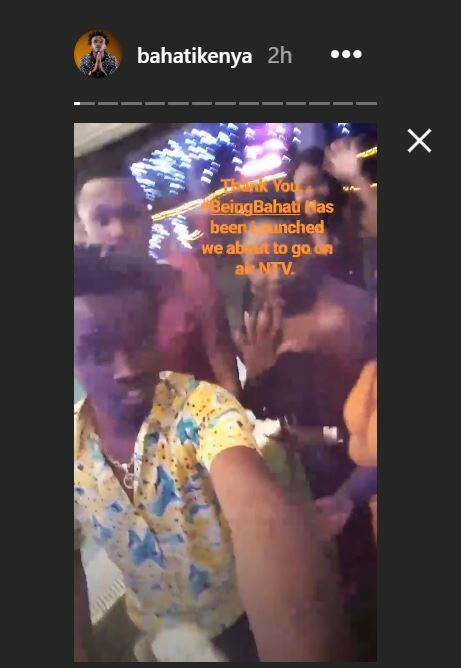 Bahati’s show is part and parcel of a highly anticipated new-look NTV that will include In house, a magazine show featuring the stories of A-list Kenyan celebrities, a revamped The Trend Show, Teen Republic and Property Show which will now be hosted by Jamila Mbugua. The station will also introduce new comedy and drama series in its programming.